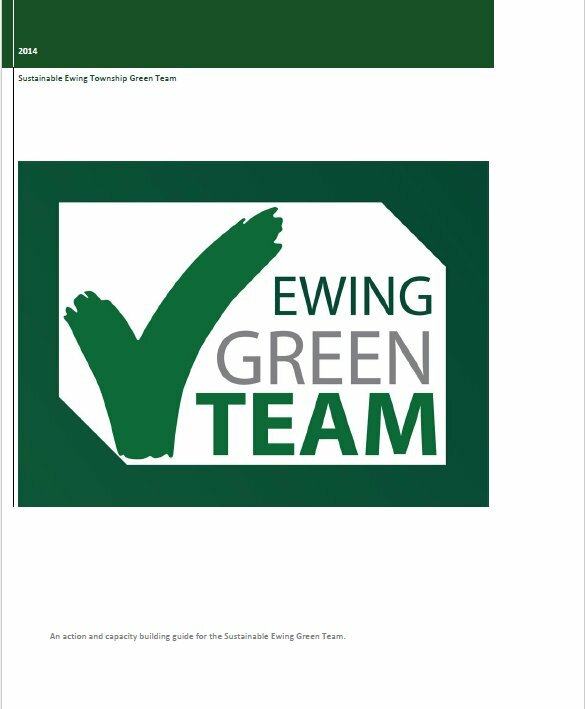 The Ewing Green Team was formed by municipal resolution Sustainable Ewing Resolution [Resolution Authorizing the Participation and Registration in the Sustainable Jersey Municipal Certification Program – April 14, 2009] . The first meeting was May 27th and the first chair was John Hoegl. 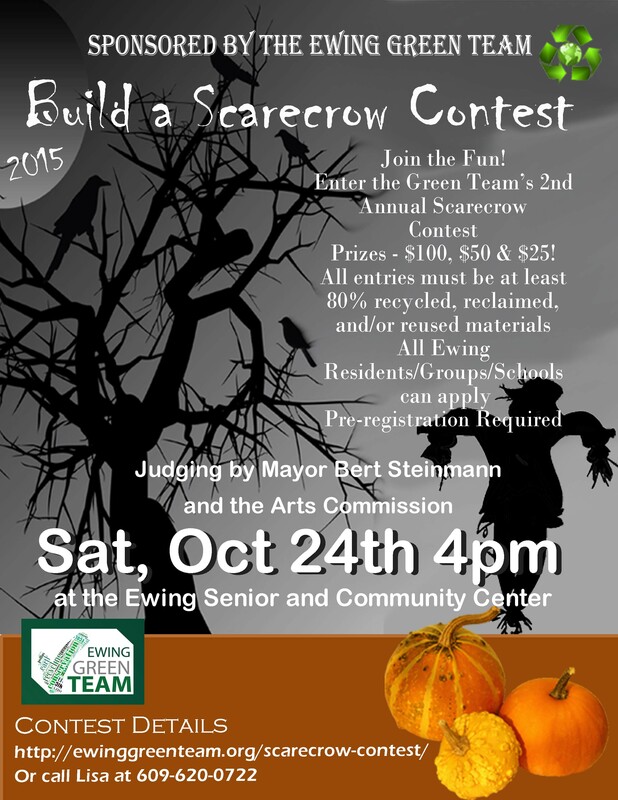 Spearheaded by EGT activists, Ewing Twp. 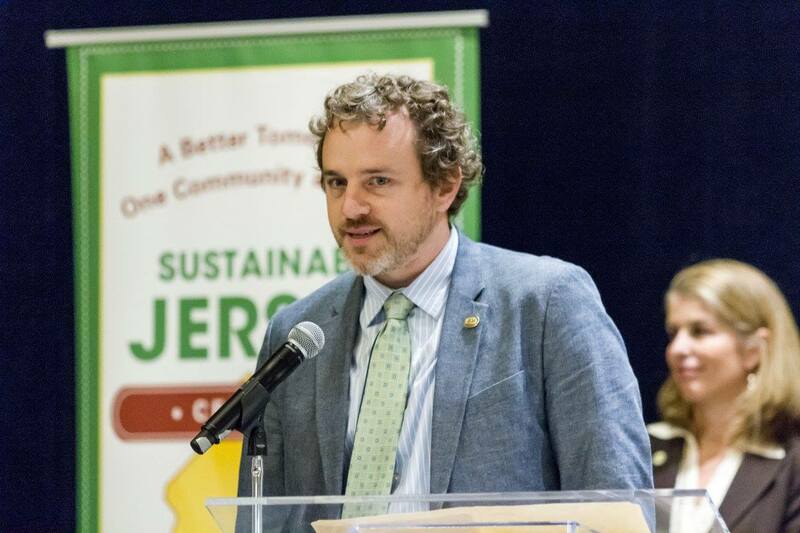 submitted for SJ certification for the first time and was awarded 185 Sustainable Jersey points achieving Bronze level certification. 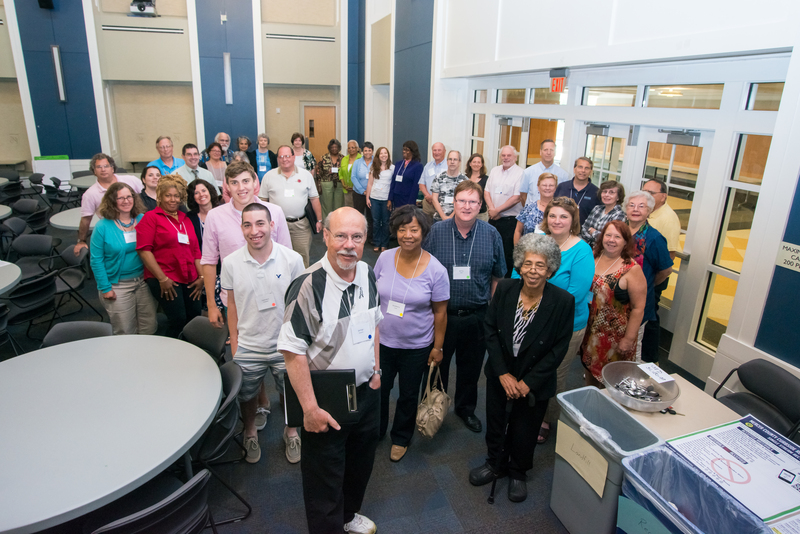 On June 7th a group of concerned Ewing citizens participated in our first Community Conversation: Preserving Our Past, Transforming Our Future to begin a process of creating a comprehensive community sustainability plan. In the months following the initial visioning event, citizens and EGT members worked to clarify and amplify suggestions and prioritize actions. 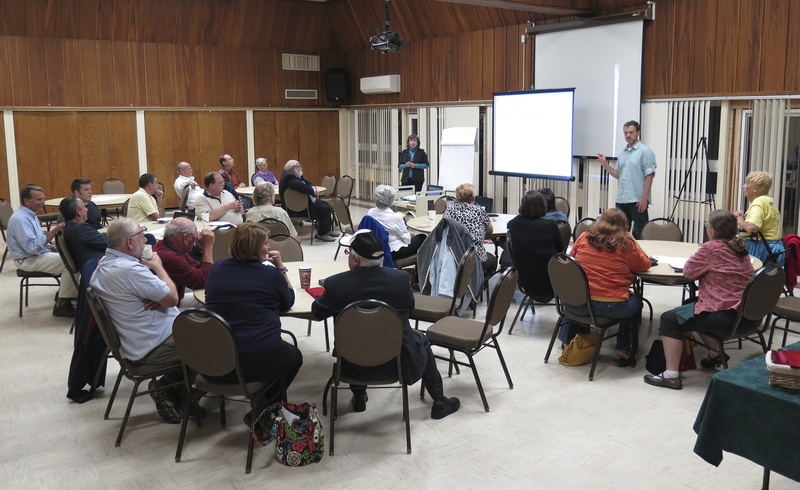 Participants in the original visioning process were invited back in January to view the results of the months of work on suggested actions and to offer input and additional suggestions. The finalized Strategic Plan was released after the conclusion of the Visioning 2 session. See the EGT Strategic Sustainability Plan. Seven (7) action areas with twenty-one (21) tasks were prioritized during the visioning agenda. These actions will be the focus of the Green Team’s activities in the next few years. The Ewing Green Team’s first ever bike tour of Ewing, promoting healthy lifestyles, to raise awareness of bicycle safety and promote a more bikeable Ewing. Participants demonstrate their recycling smarts and creative skills to win ca$h! A unique example of creative place-making with recycling and recycling education. Six businesses in town were recognized for their efforts embracing greener, more sustainable policies and practices. Robbins Pharmacy, Trenton Elks Lodge, Red Star Pizza, Money Management Associates, Ewing Independent Living, and Paul’s Liquor. 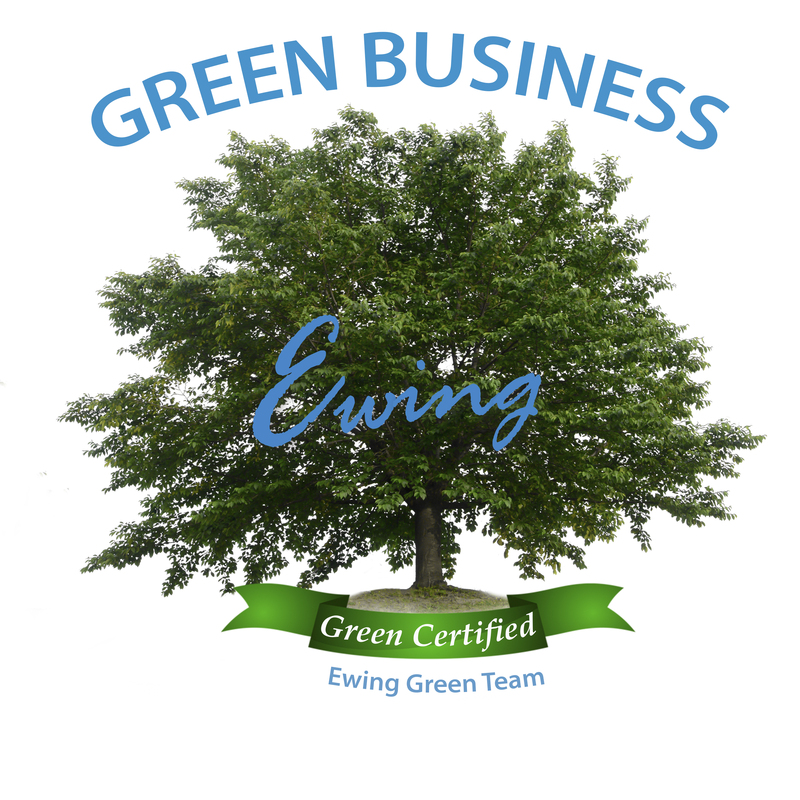 For more information about these businesses and their accomplishments please see our Ewing Green Businesses page. 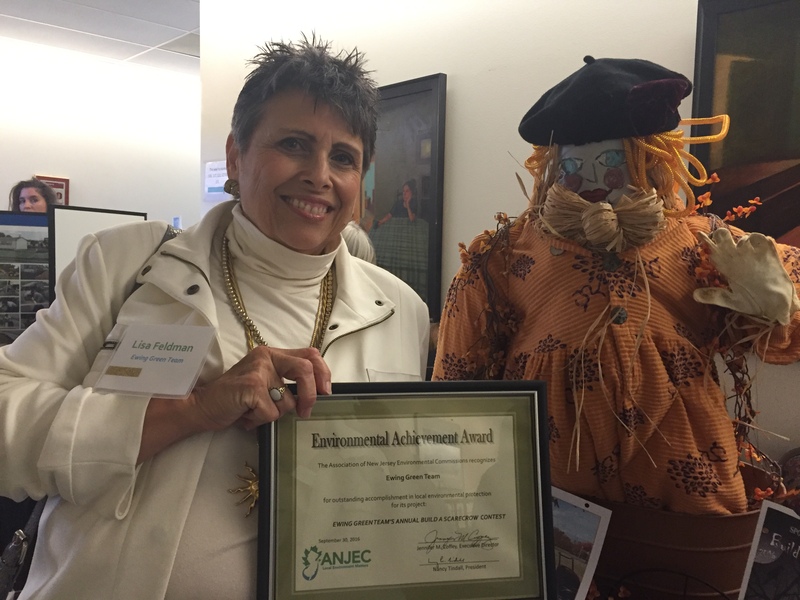 The Ewing Green Team’s annual Build a Scarecrow Contest receives an ANEC 2016 Environmental Achievement Award. The annual awards program recognizes successful projects by environmental commissions, nonprofit organizations and school groups that benefit the local environment. The Ewing Green Team’s 2nd annual bike tour of Ewing, to promote healthy lifestyles, raise awareness of bicycle safety and promote a more bikeable Ewing. Participants demonstrate their recycling smarts and creative skills to win ca$h! Our award winning and unique example of creative place-making with recycling and recycling education. Spearheaded by EGT activists, Ewing Twp. 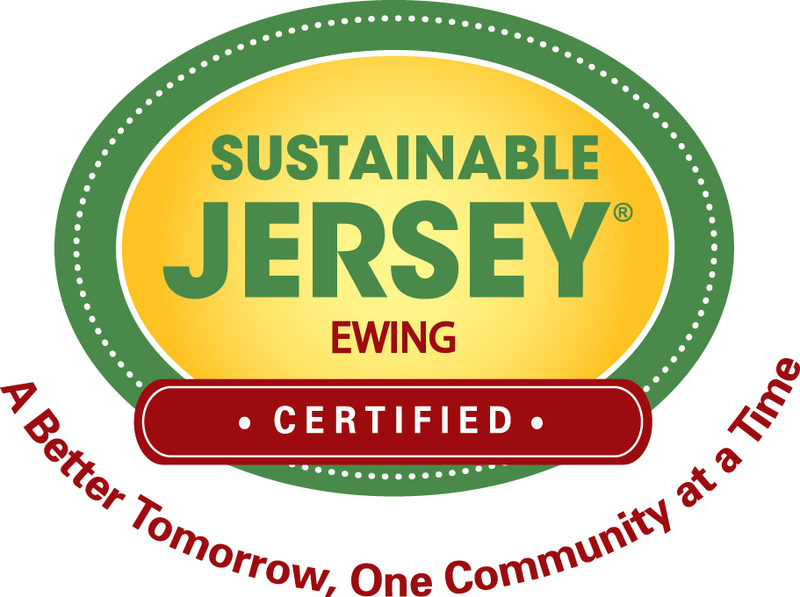 resubmitted for SJ certification and was awarded 460 Sustainable Jersey points achieving SILVER level certification. Of the 565 registered municipalities in New Jersey, Ewing is one of only 41 towns that have attained recognition at this level. The award was accepted by Mayor Bert Steinmann, Ewing Twp. staff and Green Team members at the NJ League of Municipalities Conference in November 2016. This additional Sustainable Jersey award is given to the municipality which achieved the highest number of points in its population category. Medium Size municipalities have populations between 5,000 and 39,999 . The award was accepted by the Green Team members at the NJ League of Municipalities Conference in November 2016. EGT Co-Chair Michael Nordquist spoke about our efforts.